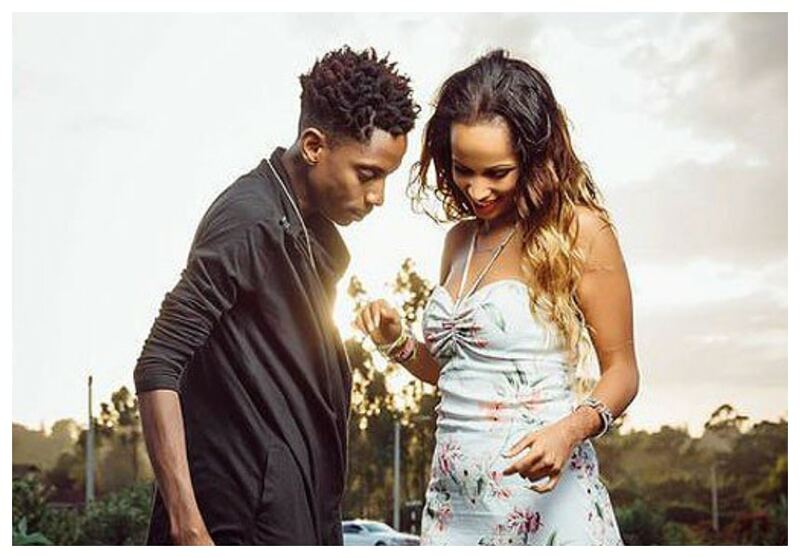 Comedian Eric Omondi is set to marry his Italian girlfriend Chantal Grazioli in September 2019. Speaking on Radio Citizen the comedian disclosed that he has consulted both families and plans are underway to have the lovers tie the knot after dating for close to three years. “I know we have dated for long and time is ripe for me to put on that ring and very soon, though it will not be this year rest assured September, 2019 we shall have exchanged vows. I have consulted from both sides and Chantal’s mother is a great friend of mine,” he said. They got engaged on Valentines Day 2016 while on a getaway to the coast. Ms Maribe has been in lock up for almost a month now after she was linked to the murder of Monica Kimani who was last seen alive with her fiance, Joe Jowie Irungu.